Here's what transpired with my online discussion with friends on Facebook about the failure of telecom companies, specifically PLDT Home, in immediately correcting our Internet service provision at home. I've been experiencing repetitive down-time or slow-time from our Internet connection taking into account the limited bandwidth available especially on the uploading part. When my connection was first installed, I was uploading large-size video files, as big as 30-minute averaged videos on my YouTube account, but after a few months of usage, the connection will take an hour or more to upload even just a 6-minute video. How do the Pldt contractors resolve the problem. They call somebody at PLDT and they correct it on their side. The contractor merely checks if the problem is with the physical lines, or with the desktop/laptop admin configuration setup. They could not return my Internet connection to the original download and upload speeds. It seems they've intentionally capped the speeds to be able to support other subscribers. They keep on enticing the public to subscribe to their services even when their infrastructure could not handle the load. You see them flaunt bandwidth-hungry applications and services, they accept subscriptions so fast, and yet they remain inefficient for after-sales services where complaints about their poor network and slow action to resolve issues rise and last for several weeks to months. What is sickening is when we keep receiving these text messages/SMSs informing me that the Fault Ticket is being closed by them. Ano na namang pakulo ito ng PLDT Home? They keep sending this to me via SMS, and I always answer. Paulit-ulit na. '2' if NO This msg is free." I will then answer 2 for NO dahil di naman talaga naaayos pa. It will then send another SMS. "We regret that your PLDT HOME service's concern have not been resolved. Your new fault ticket is ________. The resolution of your concern is now our highest priority. 3 -if a technician diagnosed the issue is with your wiring/modem/PC This msg is free." When will these Telcos stop cheating the Filipino people? 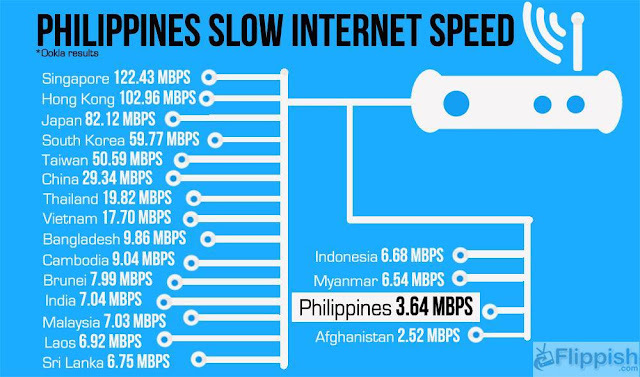 They would always do something to workaround their shortcomings by doing unimaginable atrocities like capping our download and upload speeds and "randomizing" (with the lack of the proper term) the bandwidth among their subscribers who are being burdened by poor customer service. What is worst is they keep adding subscribers and offering bandwidth-hungry services even though their infrastructure is weak. The people who work for these telcos should be ashamed of their management. They are the slaves of corporate thieves robbing us openly but are protected by their wealthy and influential cohorts from both the private and government agencies. I will totally support the government leaders who will have the guts to end this "duopoly." These telcos deserve a lot of spanking because they have been very greedy already. 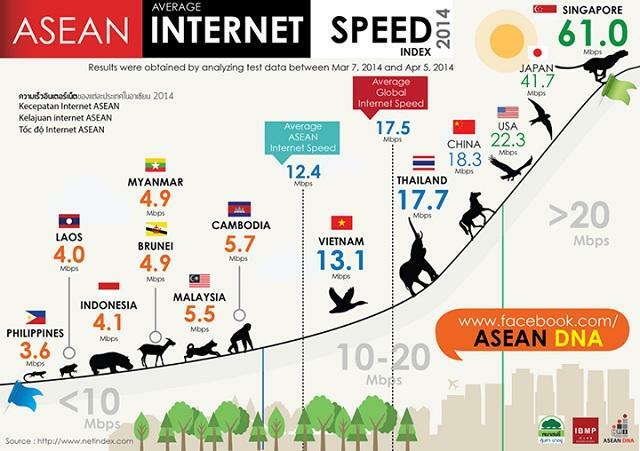 Are they being regulated by the National Telecommunications Commission (NTC)? NTC's mission according to their website: The National Telecommunications Commission shall proactively and continually create a responsive regulatory environment for a viable, affordable, reliable and accessible telecommunications and information infrastructure and services to ensure the welfare and protection of our people. However, walang buto ang NTC.... I personally transacted with this agency during my earlier years and they are nothing but an establishment that processes documents. None of them have the guts to "regulate" intently. Naisip ko tuloy, may kandidato ba na gustong makelam dito? The Department of Science and Technology (DOST) has been promoting sort of working from home online opportunities... Paano naman yan di ba? Dito mo malalaman kung sinong kandidato ang totoo. 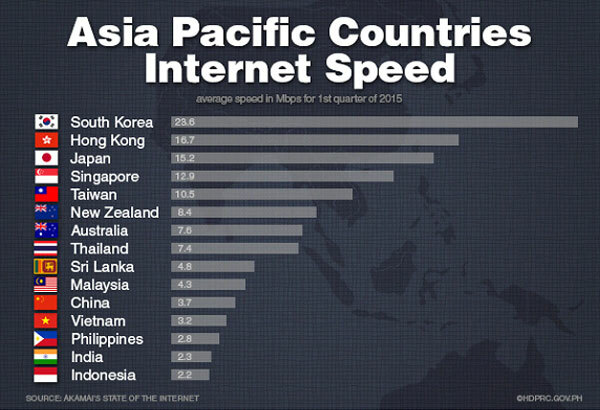 Yung makikialam talaga para iayos ang operations ng mga telcos. Hindi puro satsat pero wala namang malinaw na explanation kung paano niya gagawin ang kanyang mga pangako. Napakadaling magsabing pauunlarin ko ang Pilipinas pero ang dapat nilang sabihin ay kung paano nila isasakatuparan yun. Kung tutuusin ay kaya namang isaayos ng telcos ang problema, pero ayaw nila dahil mababawasan ang kanilang kinikita. I dare them to give me full access to check and modify their network and systems para magkaalaman kung ano talaga ang totoo. Miriam Defensor-Santiago has been writing a bill about internet governance at social media. Si Grace Poe at Rodrigo Duterte ay nasa platform nila ang mabilis na internet. Bam Aquino at TJ Guingona are champions as well sa use and access to ICT. Indeed, there is a lack of genuine competition which leads to poor service offerings and very high ARPU (average revenue per user - how much "milk" they get from us) for telcos. 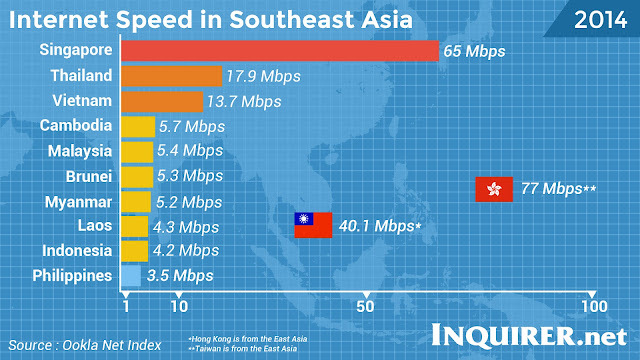 I would like to do a more substantial story about these telcos using actual stats coming from reliable sources. I'm only basing my rants on factual information I personally encountered during my days working as an ICT Officer for the United Nations, and my talks with their contractors and engineers who refused to be identified or acknowledged as my sources. These telcos are definitely not being totally honest with us. When will we see the NTC actually doing what they are expected to do - to impose regulations, penalize faulty and hard-headed Telecom Companies, and implement heavier sanctions for repeating offenders.